Asian Electricals Ind. is an Electrical Engineering Service Providing Company. 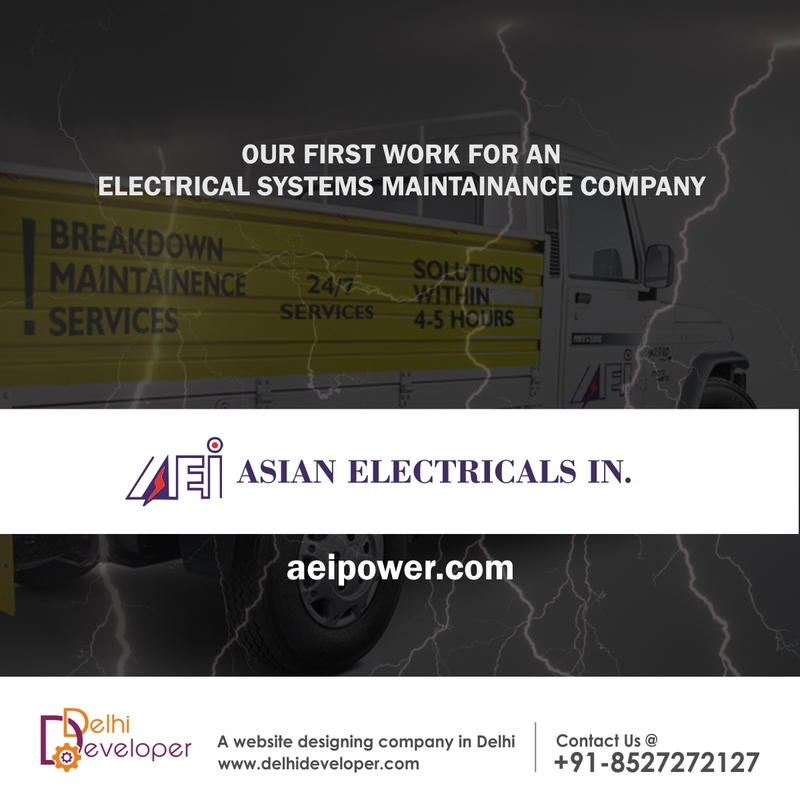 The company is primarily engaged in providing Maintenance Services from 11 KV to up to 220 KV Electrical Sub-Station. 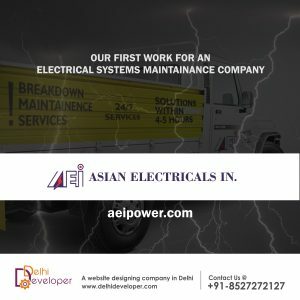 Asian Electricals is also engaged in Execution of Electrical Turnkey Projects. The company is ISO 9001:2008 Certified by JAS-ANZ for Quality Management System “For Provision of Designing, Installation, Testing, Commissioning and Maintenance of Electrical Sub-Station”.